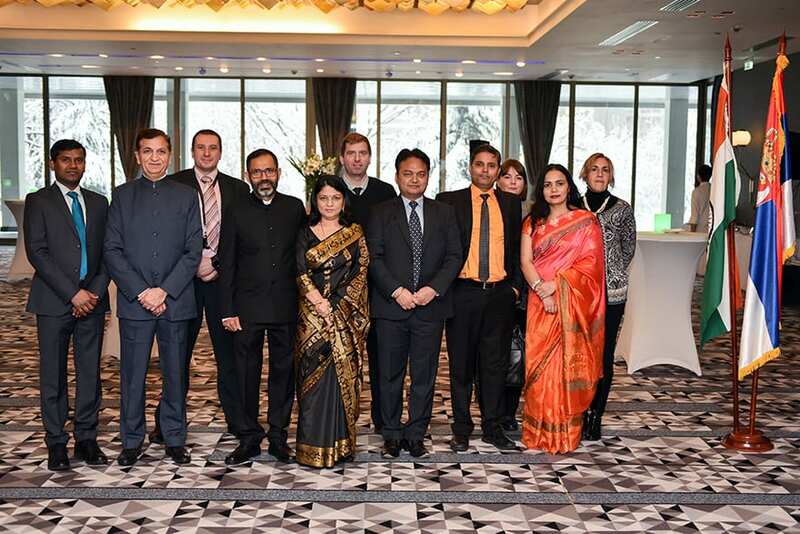 Embassy of India to Serbia, headed by the Ambassador H.E. 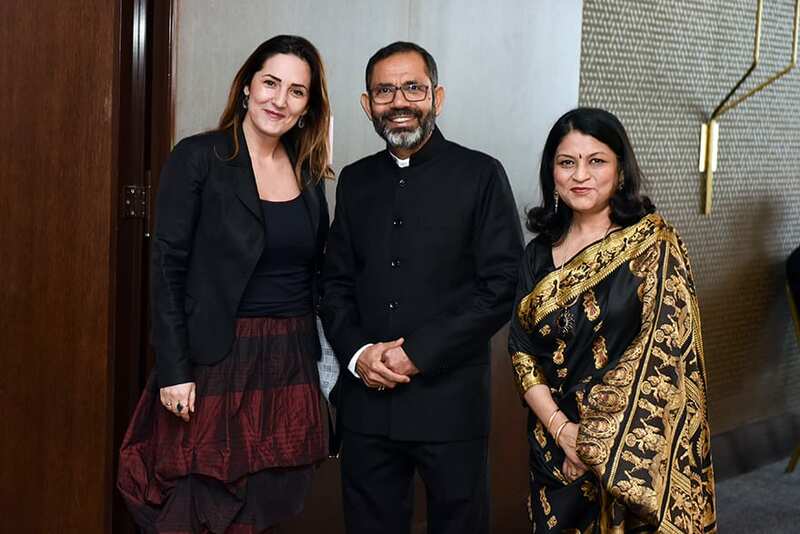 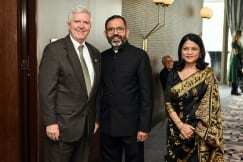 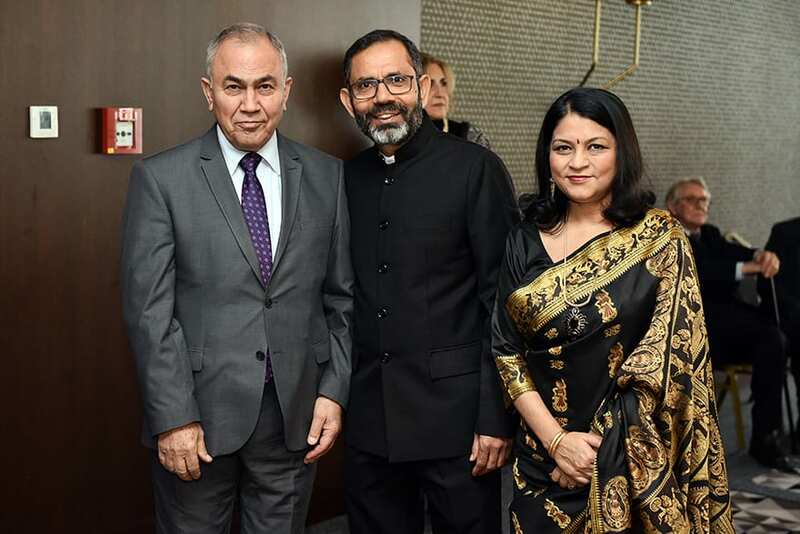 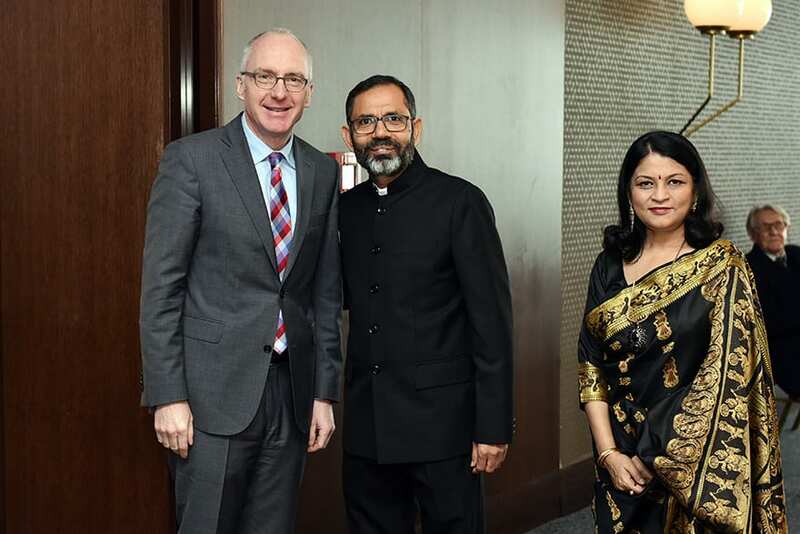 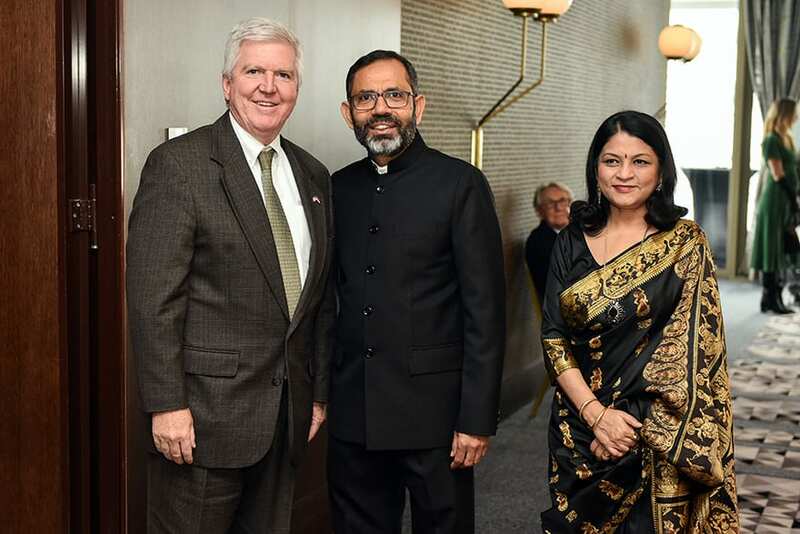 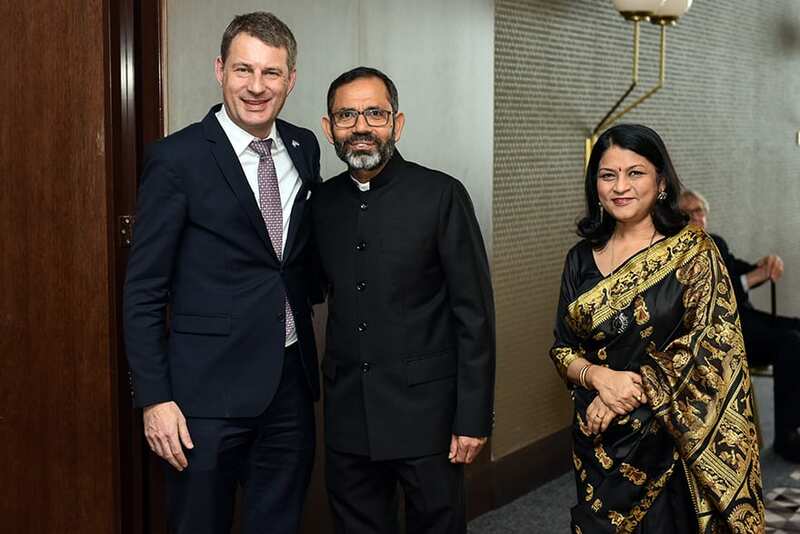 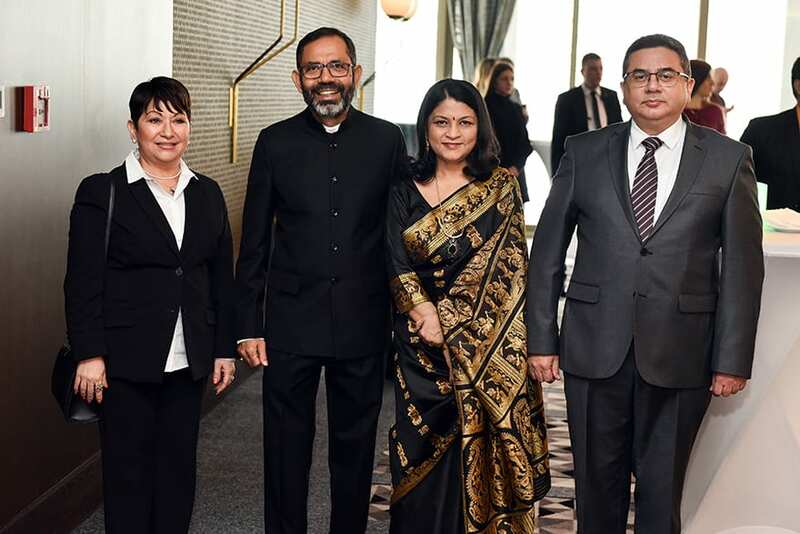 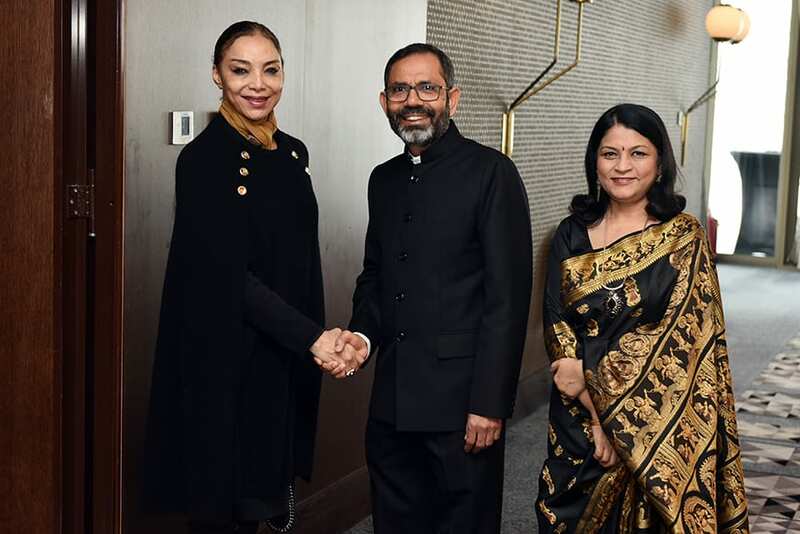 Subrata Bhattacharjee hosted a celebratory reception marking 70th Republic Day of India. 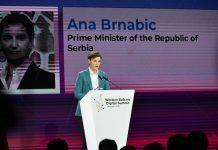 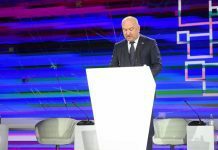 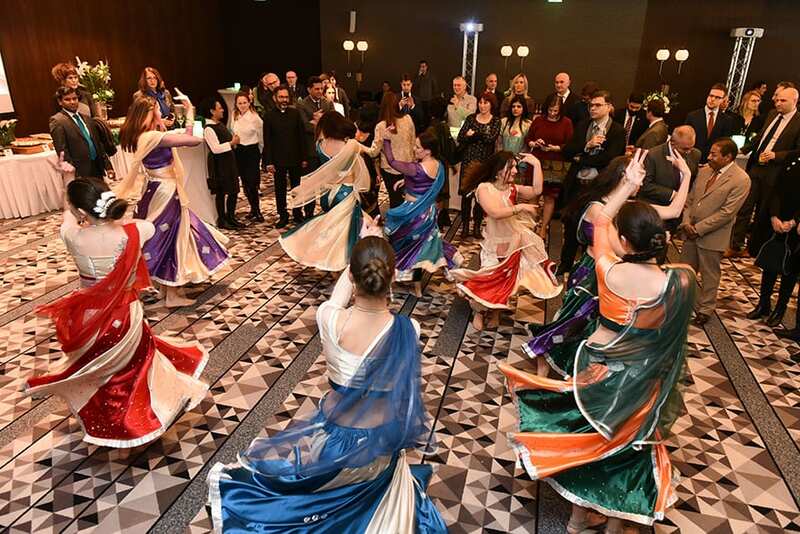 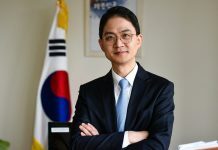 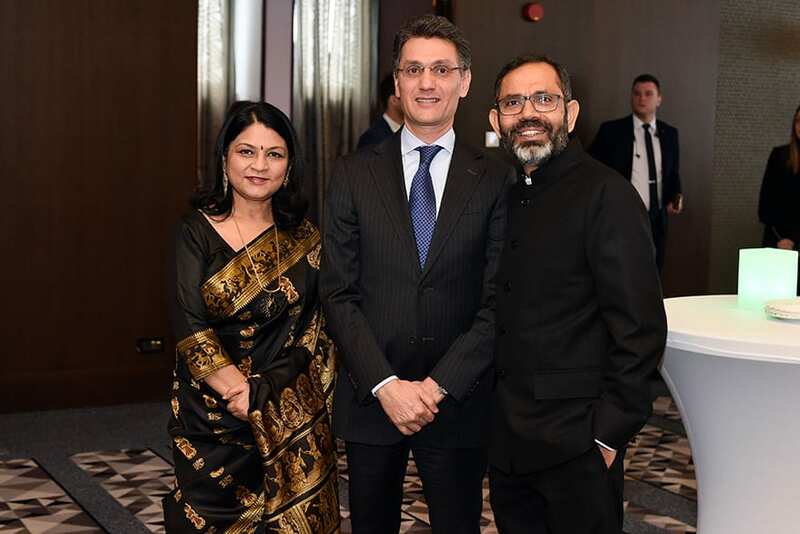 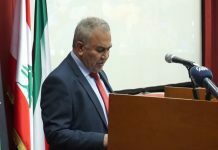 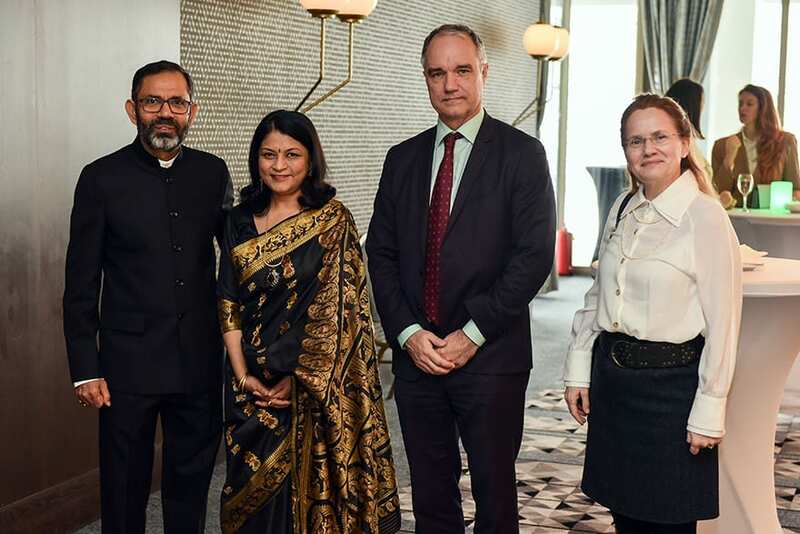 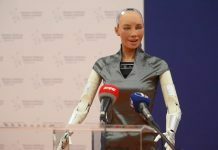 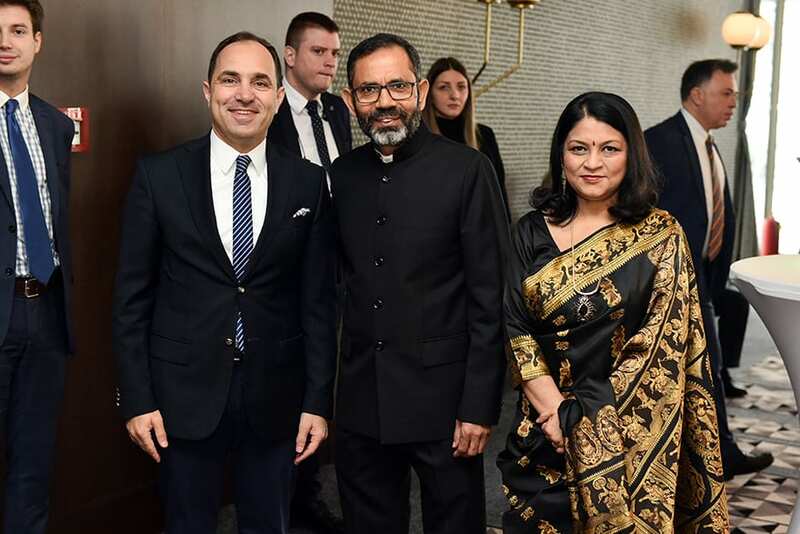 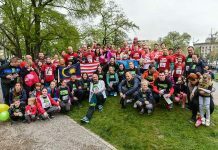 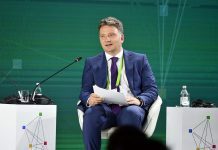 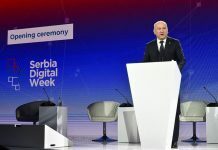 At the reception held at Belgrade’s Metropol Palace hotel, the ambassador said that the two countries have good co-operation at political, economic, cultural levels. 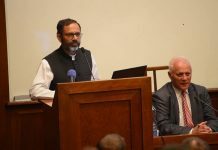 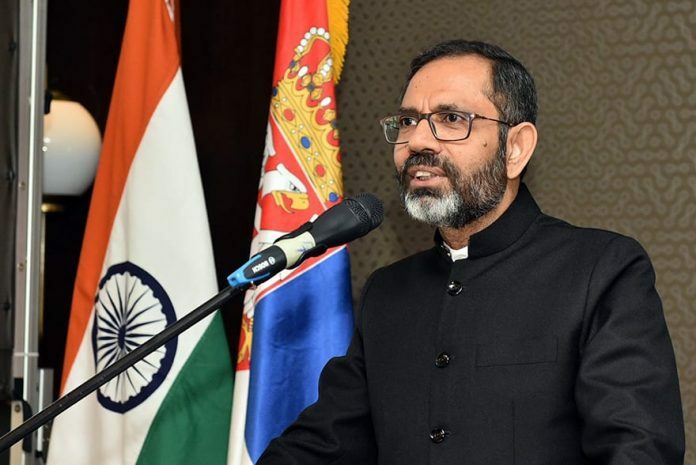 He recalled the mutual visits of senior officials, the Indian investment in Serbia, the scholarships that this country grants to our students, and then on a special initiative, thanks to which printed commemorative postage stamps were honoured in honour of Nikola Tesla and Swami Vivekananda, as well as last year’s celebration of the International Yoga Day was held at Avala. 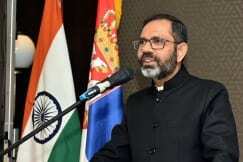 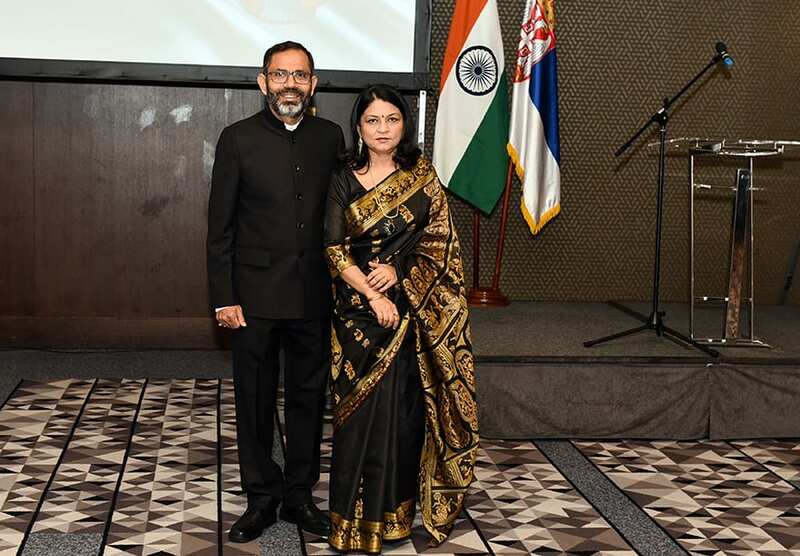 He praised the new trend to film Bollywood films of the largest Indian production in Serbia, as well as the initiative and interest in performing Indian dances in Serbia and then announced the dance group “Bollywood dance pana” whose performance increased the celebration of the Republic of India Day.